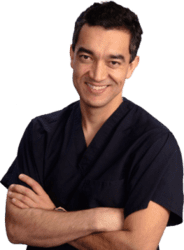 Trust your lip augmentation procedure to Dr. Clavijo-Alvarez, the best-reviewed plastic surgeon in Pittsburgh, PA. Temporary fillers, based on hyaluronic acid, last 6 months to 8 months. Lip augmentation is performed under local anesthesia and it is usually completed in 45 minutes to an hour. The usual recovery time is 2 to 3 days. 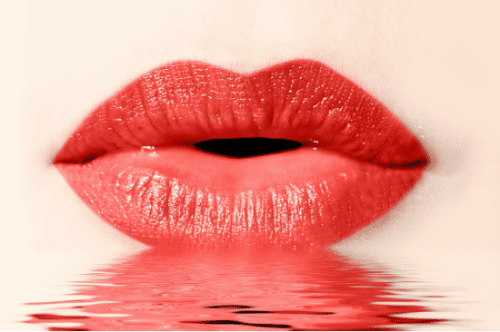 Searching for Lip Augmentation nearPittsburgh, PA or Wexford, PA? 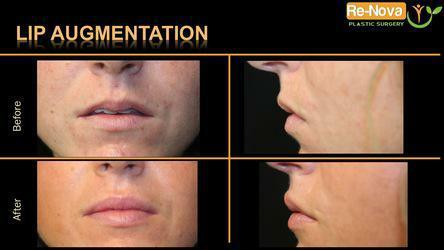 Dr. Clavijo at ReNova Plastic Surgery injects FDA approved fillers to plum the look of your lips. The average price of Lip Augmentation near Pittsburgh, PAranges from $550 to $650. 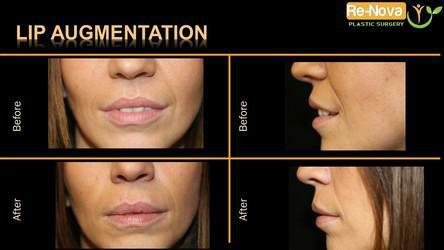 Lip enhancement or lip plumping is the improvement of your lips by injecting temporary fillers. This can be done with various types of fillers or your own fat. Lip augmentation is done at our office. It is done under local anesthesia. The duration of the procedure is about 45 minutes to an hour. It is done as an outpatient procedure. 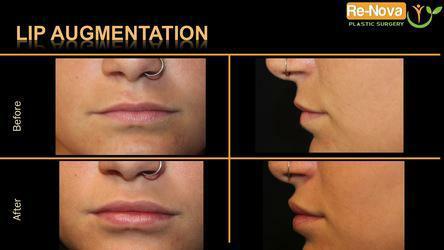 The most important decision for lip augmentation is to determine the volume that you would like to achieve. Bringing photos of models that reflect the desire result is useful. My preferred Dermal fillers for lip augmentation pittsburgh are restylane silk or Juvederm. It is based on hyaluronic acid. This is a natural component of our body. Depending on the cross-linking of the filler, the duration may vary from 3 months to 8 months. The one that I use last for 6 to 8 months. Is silicone an option for more permanent results? NEVER. Silicone should NEVER be injected into soft tissues. If somebody offers you silicone as a filler, please decide against it. It is not FDA approved and it will ruin your tissues. -2-3 days away from a social event. The typical cost for Lip Augmentation near Pittsburgh, Pennsylvania ranges from $500 - $600.